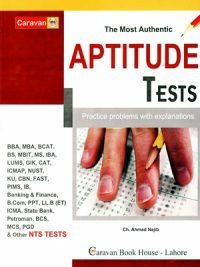 ILMI Capsule For General Science & General ability test is valuable for CSS Everyday Science, Subject Specialists. 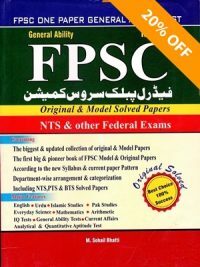 ILMI Capsule is actually prepared for all types of exams on Everyday Science like NTS, PPSC, FPSC, BPSC, KPPSC, SPSC, CSS and all types of other Screening Tests. 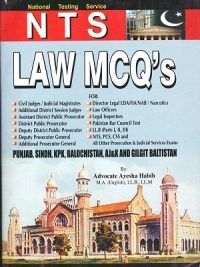 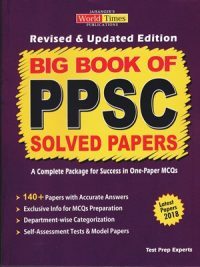 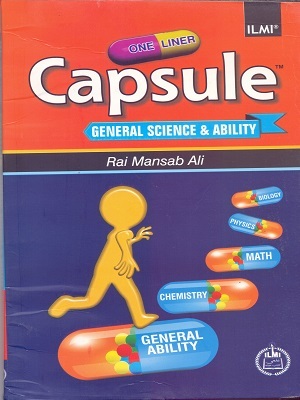 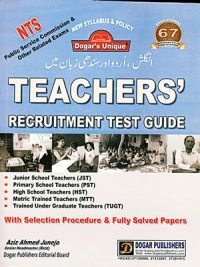 If you want to get maximum result from this, capsule you must read it with CSS Essential General Science & General Ability written by Rai Muhammad Iqbal Kharal.